This is rather iconic, isn’t it? Something about that picture captures the minimalist aesthetic that Apple successfully translated to the digital age, with our iPhones and Macs. Quite an amazing picture and quote, both of which come from Diana Walker, who photographed Steve Jobs on several occasions. 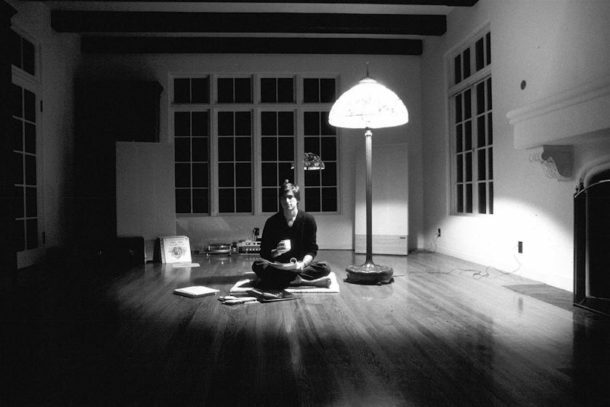 You may have seen this picture before made into black and white, which makes the rounds from time to time, again capturing the minimalism of Jobs and therefore Apple known under Jobs. A bit retro, but great, isn’t it? Makes for a good wallpaper too. 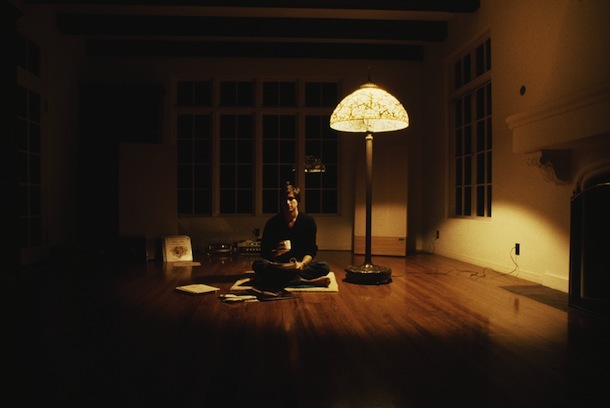 Jobs experimented with LSD… in which case that really *IS* all you need. LSD provides the rest. You know he was named CEO of the decade for whatever reason? Yeah, you can ask Factopo about it if you want. Can we get it in higher resolutions?!! That would be awesome…..
Use a service called TinEye to find copies of an image at other sizes. Or drag the original into a Google Image search query box. I once worked at a computer store whose owner had an original Apple I (not on display). I think he still has it. Lets stop acting like Steve Jobs was some messiah of computing, please. The man didn’t invent a damn thing. Name one thing Apple is known for and I can name where it actually came from. GUI? Xerox PARC. Mouse? Douglas Englebrat. Operating Systems? LONG line of people and groups who created every single aspect of Mac OS/OS X independently. More importantly, one of the people who helped invent Unix died a week after Steve Jobs actually WAS a revolutionary and wound up going unsung while everyone praises a guy whose only real accomplishment in his career was selling other people’s work.